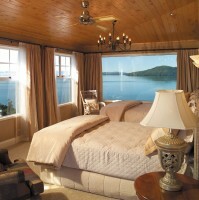 There are some very tremendous place to stay in Rotorua. 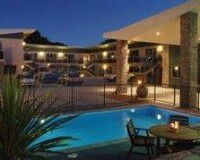 Emerald Spa Resort is one of Rotorua’s newest motels offering, comfortable, upmarket luxury accommodation. - ideal for family holidays or for executive purposes. 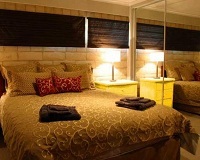 Featuring modern furnishings and decor Emerald Spa offers a comfortable and relaxing stay. Spa treatments available with our qualified beauty therapist to sooth and relax you after a long trip or hectic days business. Bookings essential so please call us with your booking now. Heated swimming pool, gymnasium and BBQ. Central location and close to tourist attractions and restaurants etc. Surrounded by the sparkling waters of Lake Rotorua, guests may experience the rich culture and geothermal wonders of Rotorua or simply relax and enjoy the tranquillity of the stunning location. A fine gracious home, exquisitely furnished with 9 luxurious suites. Quintessential service that provides the best without intruding on your pleasure and relaxation. The owner's residence “The Lake Villa” and the Lake Villa apartment are also available on request. Distinction Rotorua Hotel & Conference Centre, in the heart of Rotorua's CBD, presents a full range of superior hotel accommodation options. Every hotel accommodation room at Distinction Rotorua offers a modern en suite bathroom, SKY TV and news channels, complimentary refreshments, in room safes and broadband internet access. 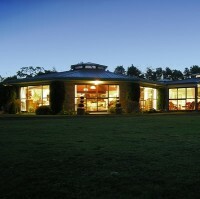 In house restaurants, bars and evening Maori Cultural performances. With panoramic views of Lake Rotorua, Mt Tarawera and the surrounding rural areas, guests can enjoy a relaxing stroll through the picturesque garden surrounded by specimen trees or just spend a quiet moment in our large conservatory area. You will not encounter the sulphur at Doolans Country Retreat, but pure New Zealand fresh air! A choice of four rooms is available. Each room features tasteful décor and quality furnishings. Accommodation is on a Bed & Breakfast basis. 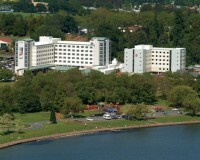 Novotel Rotorua Lakeside is a 4.5 star property located on the picturesque shores of Lake Rotorua and set in park surroundings. 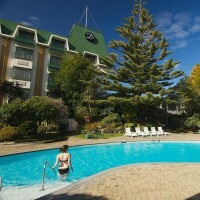 The Hotel features 199 elegantly appointed fully air-conditioned guest rooms with contemporary decor, 7 fully air-conditioned conference rooms, a business centre, an indoor heated pool, Royal Spa and Fitness Centre, Atlas Cafe & Restaurant, Clarke’s Bar, and a Maori Cultural Centre; Matariki with nightly performances. Superb, fully serviced, air-conditioned holiday apartments, Atsala gives you the feeling of being at home while away, with reasonable rates to accommodate everyone with top designer bedding and beautifully equipped apartments. In the centre of of our Maori Culture and Thermal Wonderland of Boiling Mud, Geysers and world renowned Thermal Heated Spas.